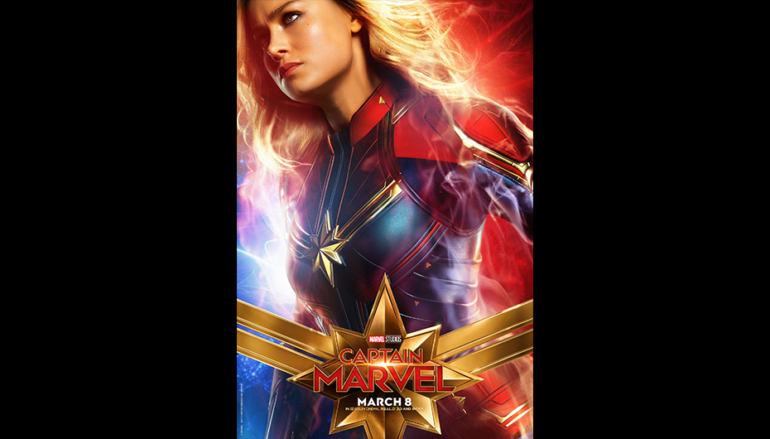 Since the post-credits scene in last year’s Avengers: Infinity War, superhero fans across the world have been awaiting the arrival of Captain Marvel, the first, but hopefully not last, female-led superhero movie in the Marvel Cinematic Universe. Despite plenty of hype from myself and the advertising campaign for the movie, I thought Captain Marvel turned out to be a bit of a dud. The film tries its best to make itself not just an action-driven drama but also a classic fish-out-of-water story with Danvers landing on her homeworld of Earth with very little memory of her past here to back her up. It’s in these sequences, most of them with an aged-down Samuel L. Jackson as Nick Fury, that the movie breaks into comedy. Some of the bits work, but with Larson’s dry portrayal of our titular hero, most of them don’t land well. That gets me to the performances. As I stated, Brie Larson feels so flat in this role. I am a big fan of her and in 2015 when she won Best Actress at that year’s Academy Awards for Room, I even stood up and cheered in my living room. I doubt she will win again with a performance like this. It just feels like they could’ve stuck any talented actress in this role and the movie would’ve went on the same way. I’m not sure if it was her choices or the direction she received from co-directors Anna Boden and Ryan Fleck that made it turn out this way. The effects work in the film is the standout for me personally. Every Skrull character’s practical effects makeup is perfect with no seams or stitches out of place. I stated earlier that Samuel L. Jackson is playing a younger version of his character, Nick Fury. The visual effects artist did an excellent job ensuring that he looked young throughout the movie. While you could sort of tell it was still him at his current age during stunt scenes, the facial effects that were layered on him were flawless. While I did not love this movie, I am glad to finally see a woman leading a superhero movie. It’s an important step in Marvel’s ever-growing filmography that will hopefully continue to diversify as we introduce more and more characters in the coming year. Captain Marvel might’ve been just a bit bland for me, but the action scenes as well as the spectacular effects might have me coming back for it at the Redbox later this year. We’ll see. Late to the Movies is a weekly column featuring a review of the latest and greatest Hollywood blockbusters with YOUR feedback! 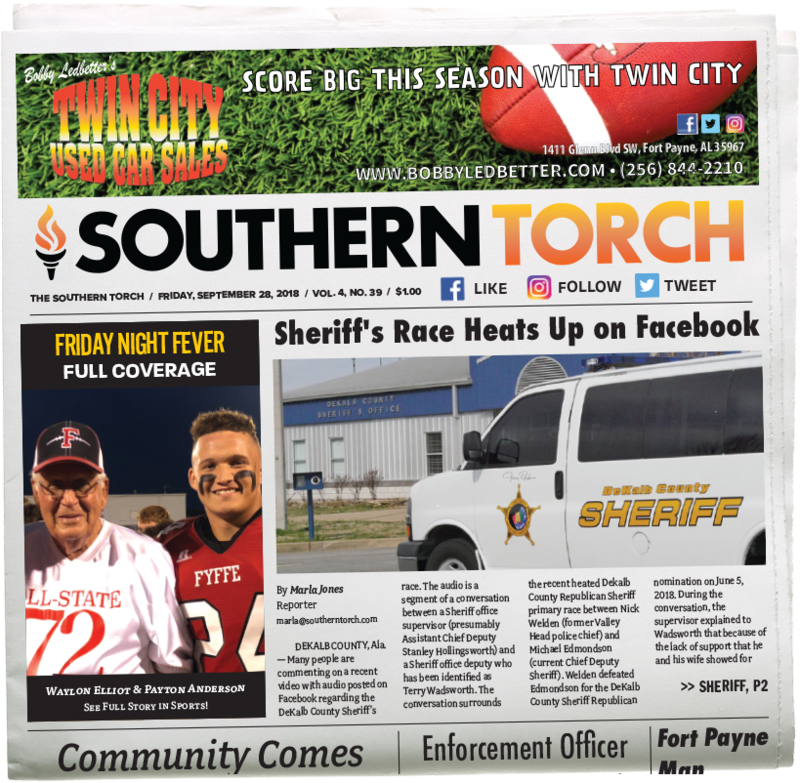 Be sure to tune in to our website each week to let us know if you liked the movie for a chance to be featured in the paper + a free movie ticket!